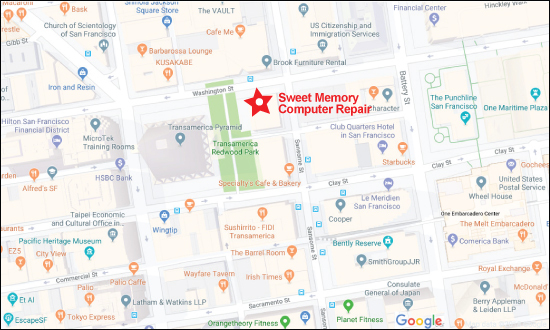 About - Sweet Memory IT Services & Support, Computer Repair, Cell Phone - Tablet Repair and Accessories. We have been providing IT Services, Computer Network Support, Computer & Laptop Repair Since 1992. Since our inception, the primary focus has been and continues to be, to offer the latest innovative computer related technologies to Consumers and Business Clients. We have a long tradition of flexible, responsive, proactive, client centered IT Service and Support.